The French Collection Studio opened on the 1st October 2007. Moving from a home base, Soraya expanded to a studio at The Fairground Craft & Design Centre in Weyhill, Hampshire. In May 2010 Soraya relocated to a spacious new studio at Project workshops to start a new venture with her husband Tim. Studio 11 is Soraya's new working space whilst Tim as the director of the painting school will be organising a program of one, two and three-day workshops tutored by Soraya and other leading contemporary artists, managing the permanent gallery of Soraya's recent paintings along side the website art shop. 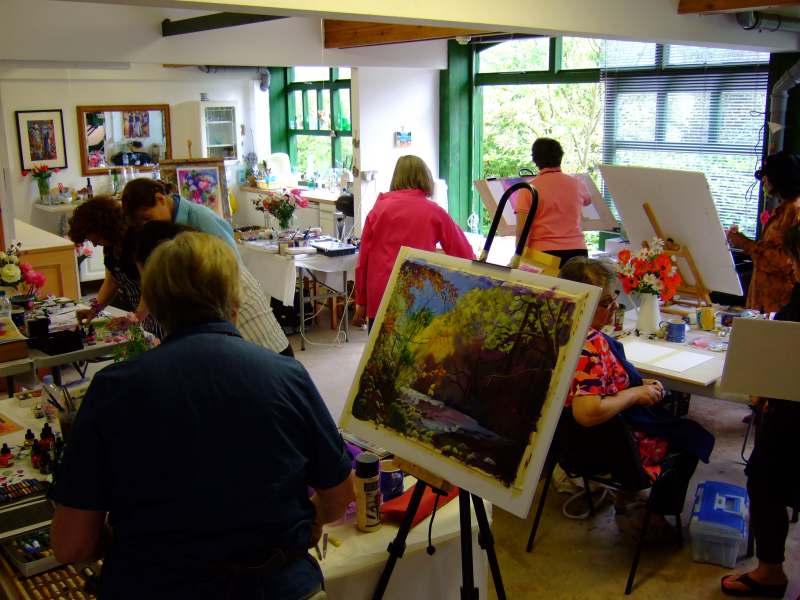 Project Workshops is a vibrant centre for the visual arts in Quarley in North West Hampshire. It is home to a over a dozen artists who create a unique range of sculpture, furniture, ceramics, and glass vessels including an on site foundary. Founded in 1989 in beautifully refurbished farm buildings, Project Workshops has become a respected venue for collectors and art buyers worldwide. 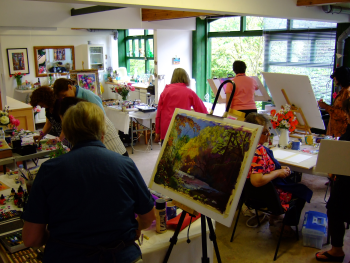 Throughout the year Soraya will be holding a select number of painting workshops for artists of all abilities. Details will often be posted on the website under workshops and on the news page. Members of the mailing list will be kept informed of any upcoming workshops with available places. 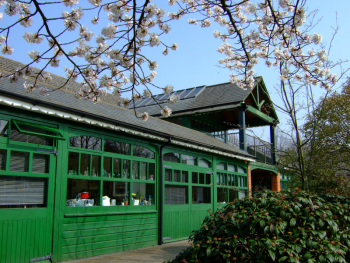 We currently plan to hold exhibitions and open weekends with painting demonstrations. To be notified of these events in advance please join the mailing list.